Chemoinformatic plays a vital link between made-up design and in drug design through mining of information from the data and translate into knowledge. Derivation of information and knowledge is only one aspect of chemoinformatic. 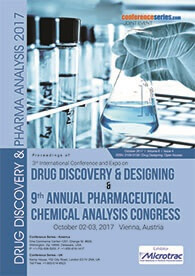 The use of consequent knowledge in a design and selection support role is an important part of the drug design cycle. 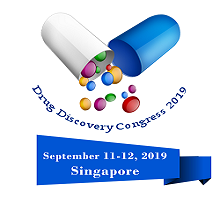 The main processes within drug discovery are lead documentation, where a lead is something that has activity in the low micro molar range, and lead optimization, which is the process of transforming a lead into a drug candidate. Chemo informatics methods can be used proactively to designing and filter the most appropriate compounds to work within the real world.